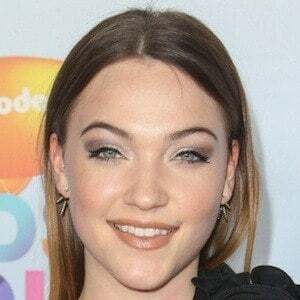 Actress known for her roles as Jesse Wells on The Flash and Taylor on HBO's The Leftovers. 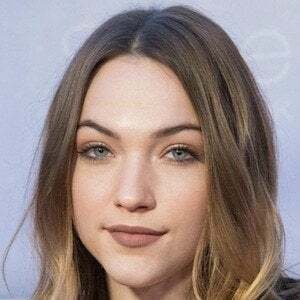 In 2018, she landed the leading role as Cara Bloom in CBS's God Friended Me and also starred in Truth or Dare. She made her onscreen debut in 2015 in the movie Flay. She has more than 500,000 Instagram followers. She's from St. Petersburg, Florida. 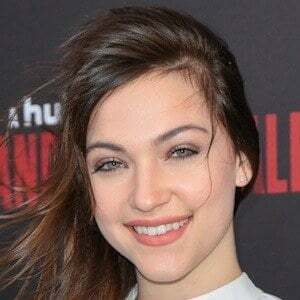 She was in the movie Slash starring Hannah Marks.